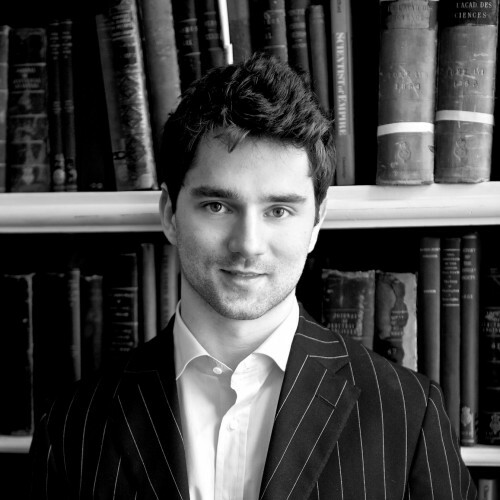 Raoul-Gabriel Urma completed his PhD in Computer Science at the University of Cambridge. He is an author of the bestselling book "Java 8 in Action" published by Manning and "Introducing Java 8" published by O'Reilly . In addition, he has written over 10 peer-reviewed articles and delivered over 50 technical talks at international conferences. Raoul has worked for large companies such as Google, eBay, Oracle, and Goldman Sachs. He is CEO and Co-Founder of Cambridge Coding Academy and a Fellow of the Royal Society of Arts.